Yay... another product you'll never see in the States...yay. 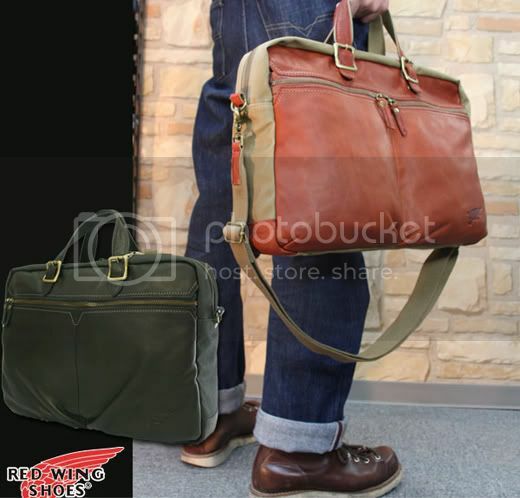 If you haven't spent a good afternoon on the Japanese Red Wing site, THIS afternoon is the perfect time for it. It's really inspiring, and filled with boots you wish you had. Take a look, bookmark and then book a flight.